The car as we know it is on the verge of a transformative change not seen since Karl Benz invented it in the late 1800s. In fact, the whole transportation sector is now poised for version 2.0. I’m not exaggerating when I say self-driving car stocks will lead to trillions of dollars in the coming decades. 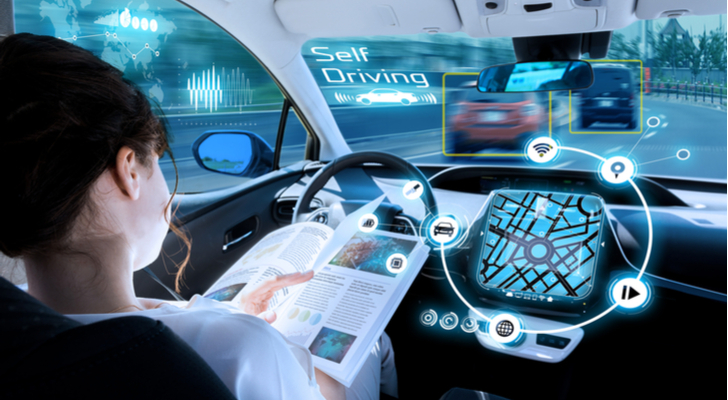 Autonomous vehicles, more commonly known as self-driving cars, are already on our roads in limited numbers, and the story is just now beginning. This is one of those rare opportunities we have to get into a powerful theme on the ground floor. I realize the idea of a car that drives itself is unsettling to some. If there is no way that you would let a driverless car ever take you to work, you are not alone. There have been a few polls over the last year that show about three-fourths of Americans are not likely to ride in a self-driving vehicle — yet. Pessimists would look at that statistic and say not to invest in self-driving car stocks against the odds. But the optimist — me and hopefully you, too — would smile. This developing trend is unstoppable. By the time the masses are riding in AVs, that big money will already have been made. That is why I am pounding the table on self-driving car stocks. Today, I want to talk about three large-cap driverless car stocks that are leading the way into the next generation of vehicles. 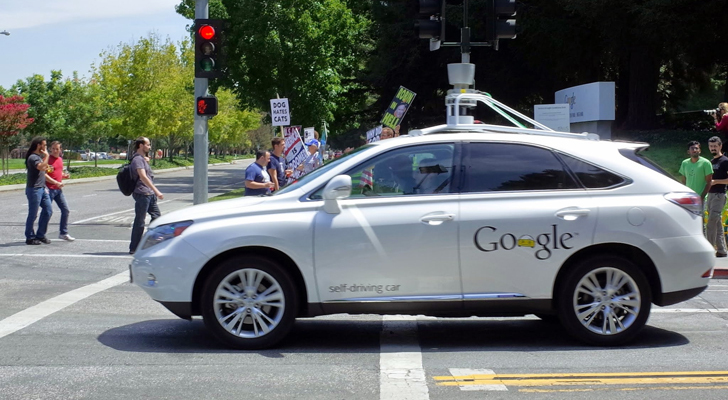 The parent company of Google, Alphabet (NASDAQ:GOOGL), is also the owner of Waymo, one of the most advanced of all the self-driving car stocks. Waymo is currently only a small division, but it has the potential to be a significant revenue generator in the next decade and beyond. Waymo has logged a lot of miles on U.S. public roads over the past two years, and it has done so at a faster rate than any other company. In October, it was announced that Waymo had reached the 10 million self-driving mile mark. That’s impressive by itself, but even more so when you consider it had only tallied four million miles in November 2017. It is also worth noting how many virtual miles the company has logged. Waymo’s self-driving technology reached seven billion self-driving miles in October. The company is already rolling out ride-hailing services, and I have no doubt it will excel in the self-driving car stocks space in the future. And once it begins manufacturing and selling self-driving cars, Waymo (and therefore GOOGL stock) is positioned to be a leader in the overall industry. 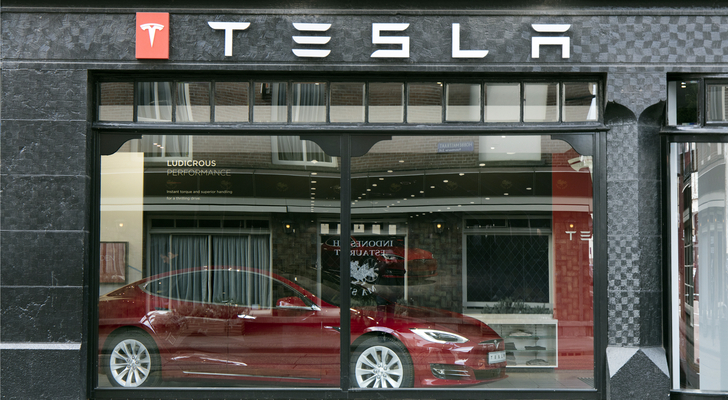 Tesla (NASDAQ:TSLA), which is often one of the first companies that come to mind when discussing the autonomous vehicle sector, has come under pressure in recent months as CEO Elon Musk’s questionable social media action has garnered headlines. As a result, investors have overlooked the strides the company has made in self-driving technology. Today, TSLA offers one of the most advanced automotive systems among self-driving car stocks. And as a result, its vehicles are ready to be upgraded to Level 5 automation once the technology becomes viable. Level 5 automation is when the car can handle any situation, at any time, without the help of a human driver. But the real value in this company is the data it gathers from cars already on the road. This information is priceless and will likely give Elon Musk & Co. a leg up in the race toward fully autonomous vehicles. 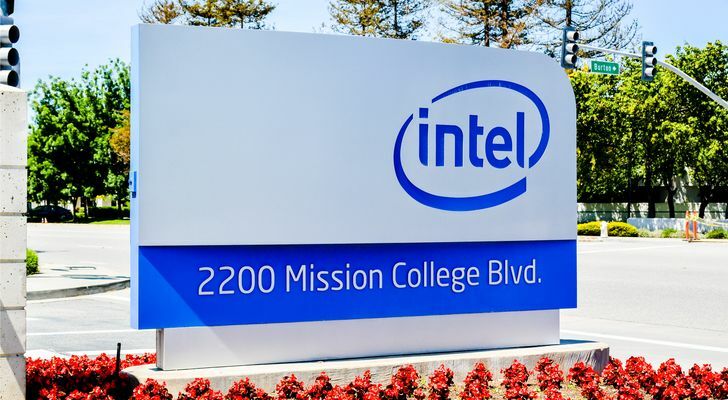 While not what many investors would think of as a leading player among self-driving car stocks, Intel (NASDAQ:INTC) instantly jumped to the front of the pack when it bought Mobileye in March 2017. One of the biggest catalysts here is INTC’s partnership with Volkswagen (OTCMKTS:VWAGY) and Champion Motors. It was announced last week that the companies plan to roll out a fleet of self-driving vehicles, fueled by Mobileye’s software technology, in Israel next year. The service is expected to be fully operational by 2022. As I mentioned, INTC is not a pure play on the self-driving car industry. However, its exposure to the space through its ownership of Mobileye is significant enough to move INTC stock much higher in the years ahead. Article printed from InvestorPlace Media, https://investorplace.com/2019/01/3-large-cap-self-driving-car-stocks/.